In the same way air filters remove dust, pollen, and other allergens, the kidneys remove wastes and toxins from the blood. Modern environmental pollutants, UTIs, and drugs like NSAIDs can lead to serious damage to the kidneys, and processed foods only increase the risk. Since we simply can’t replace our kidneys like we might an air filter, regular kidney cleansing can go a long way in protecting the health of these vital organs. Here are 10 essential facts for receiving the most from a kidney cleanse. Any good detox program will cause the body to experience symptoms similar to that of the flu or the cold. This is good! Although it may seem counterintuitive, these symptoms indicate the body is flushing toxins out of the blood and tissue. Symptoms may include fatigue, headache, nausea, moodiness, gas, difficulty sleeping, and increased thirst. In some cases, symptoms may also include general aches and pains and possibly even a rash. The type and experience of any symptom varies from one individual to another. The increased water consumed during a kidney cleanse increases the chance of flushing kidney stones. This is very beneficial as passing them eliminates the intense pain associated with lodged stones. Unfortunately, the crystals can stress the urinary tract and lead to nausea and pain in the groin area when they pass from the body. If you develop a fever and similar chills, it may indicate an infection and the need for medical attention. To ensure a successful cleanse, it is wise to consume foods that nourish the kidneys. Drinking more liquids encourages the removal of excess food from the intestines. 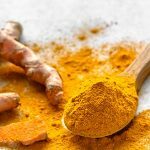 While this may not seem related to the kidneys, it reduces the food-accumulated toxins in the intestines and the rest of the body. Plus, the increased liquids provide more fluids to flush and cleanse the kidneys. Watermelons are more than 90% water, providing essential fluids the body needs during a cleanse. The remainder of the food is fiber which helps clean away buildup in the intestines, thus reducing toxic stressors. Watermelon is also a diuretic, encouraging urine flow that aids the removal of toxins from the kidneys. The high potassium content helps break down kidney stones so wastes can be removed through normal urination. The potassium content of watermelon contributes to lowering blood pressure, an important aspect of kidney health. Four days is the minimum amount of time needed to cleanse the kidneys and encourage toxin removal. For those four days drink plenty of water, organic vegetable or fruit juices, and herbal tea. Foods like watermelon and certain herbal supplements can help the body remove toxins and improve the effectiveness of the cleanse. As a general rule, consume roughly half of your body weight (in ounces) of water daily. So, if you weigh 150 pounds you should aim for 75 ounces, or about nine 8-oz glasses of water. Although clean, clear water is ideal, fluid can come from a variety of sources, such as juices or broths. Drinking only water during a cleanse could increase electrolyte loss, possibly leading to an electrolyte imbalance. Avoid this by drinking homemade organic vegetable broth. 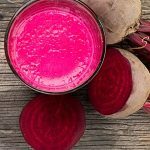 Take a variety of chopped organic vegetables such as carrots, beets, onion, celery, sweet potatoes, and dark leafy greens and simmer in water for over an hour. Consume this broth several times a day. While a four-day cleanse is ideal, the pain of a kidney stone may alert you to the need for a quicker response. Try this prior to a full kidney cleanse to treat and begin cleansing the kidneys. At the first sign of discomfort, mix 2 ounces of organic olive oil with 2 ounces of organic lemon juice. Drink this straight and follow with 12 ounces of purified water. Thirty minutes later squeeze half a lemon into another 12 ounces of purified water and add a tablespoon of organic raw apple cider vinegar. Drink. Once the pain diminishes, plan and follow a cleanse to get the remainder of kidney crystallization and toxins out of the system. Add lemon juice to water, or any other juice or broth you plan to consume. The citrate in lemons helps break down calcium oxalate stones. As a guide, use at least 4-5 lemons daily. Drinking a cup of hot water with the juice of half an organic lemon refreshes, supplies citrate, and tastes great. 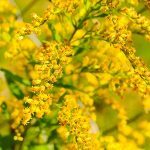 This North American herb has been used for centuries by Indigenous Americans and early settlers for kidney health. Hydrangea helps your body process calcium in a healthy way, sustaining natural kidney stone relief. Commonly called Joe-pye weed, this is another Native American herb. It contains euparin, a plant chemical shown to normalize kidney and urinary health. Euparin encourages the breakdown of calcium deposits. Marshmallow supports kidney and urinary tract health. The root also benefits urination, initiating a natural release of kidney stones. To keep your kidneys operating at peak efficiency, experts recommend cleansing three times per year. To save time and effort, try Global Healing Center’s Kidney Cleanse Kit — a powerful combination of our very best supplements for supporting normal kidney health. The kidney cleanse kit is designed to detoxify the kidneys of toxins, kickstarting your natural healing mechanisms and promoting whole-body health. Even after a kidney cleanse, it is crucial that you keep your kidneys healthy. 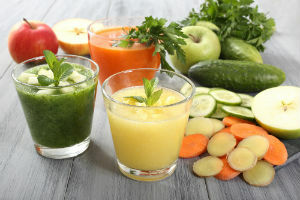 A cleanse may be helpful for removing accumulated toxins, but it doesn’t necessarily stop them from accumulating again. A healthy diet with plenty of vegetables, monounsaturated fat, and lean protein can be helpful for keeping the whole body in check. When you do a cleanse, make sure to include juices and broths to maintain health throughout the process. Before beginning a cleanse of this sort, consult with your doctor to ensure your health can support this activity. 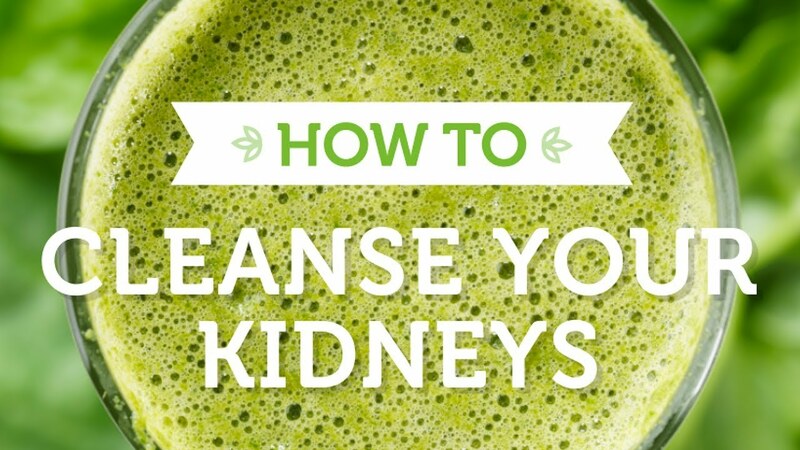 Have you tried a kidney cleanse before? What was your process and how did it work? Please let us know your experiences in the comments!